Welcome to our new and updated AVAC newsletter, specifically designed with you and your pet in mind. Each month we'll bring you the latest information concerning our monthly specials, pet health & wellness news, and more. 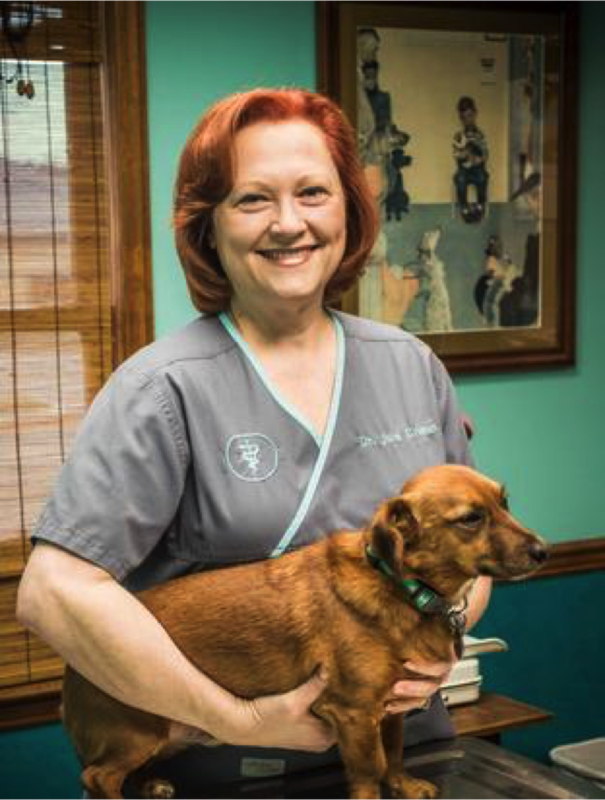 Since 1971 Altadena Valley Animal Clinic has provided professional pet services to the over-the-mountain, highway 280 community. Our services include: wellness care, deluxe boarding, grooming, and complete medical and surgical services. We hope you enjoy our newsletter and will share it with your friends and family. Every year thousands of pets go missing. A HomeAgain microchip is your pet's permanent ID. A pet microchip—the size of a grain of rice—goes beneath your pet's skin. This permanent ID can never be removed or become impossible to read. HomeAgain uses this ID to contact you and reunite you with your pet. During the month of March we're offering microchipping at 1/2 price! 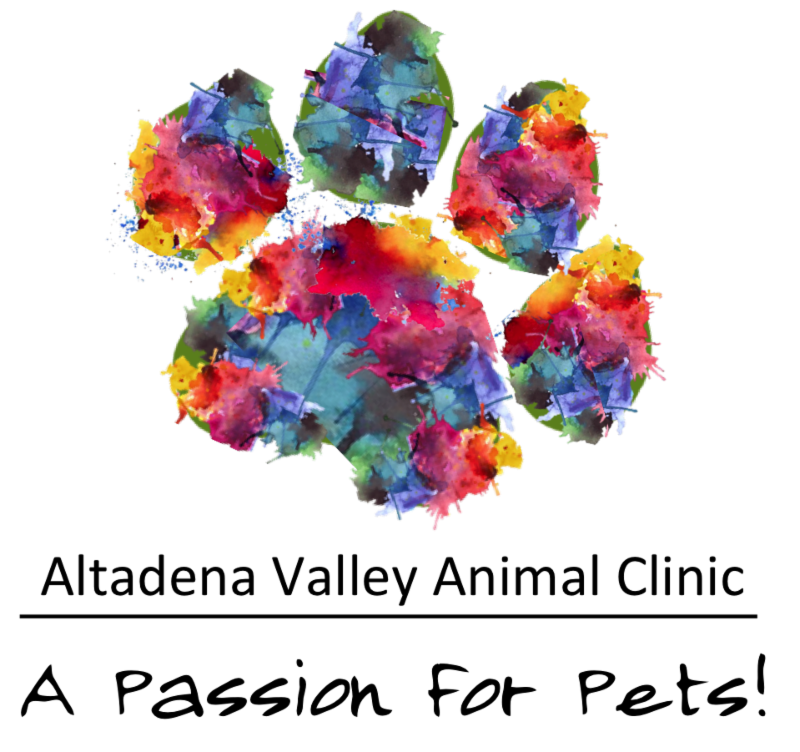 Just call (205) 967-7383 to schedule your pet. For more information contact our office and we will be glad to help.. 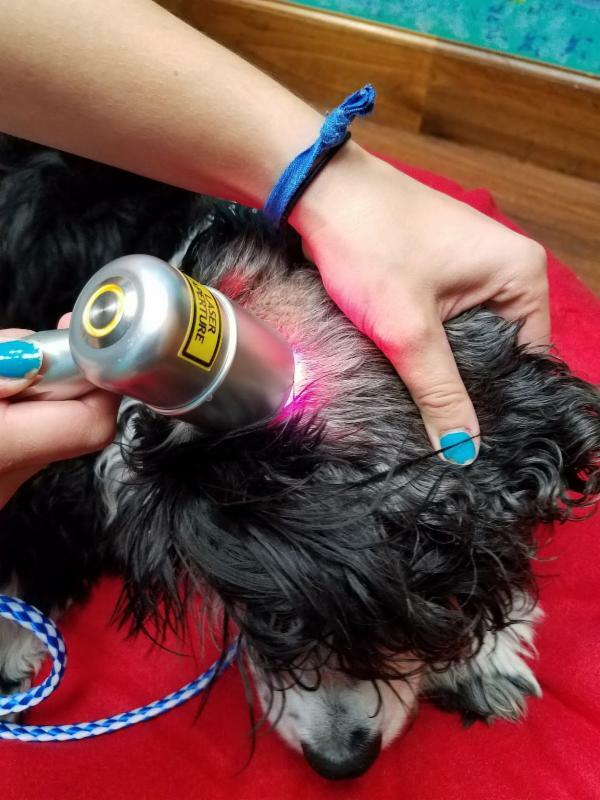 Cold laser therapy is the latest, noninvasive treatment for a number of conditions, and it's now available at Altadena Valley Animal Clinic. Unlike heat lasers, cold laser therapy uses non thermal light to stimulate cell regeneration and increase blood circulation. Laser therapy is the painless application of healing light...it's fast and effective! Therapy usually needs multiple administrations within the first one to two weeks of treatment. After the initial set, treatments are spread progressively further apart until the maintenance level needed by your pet is reached. 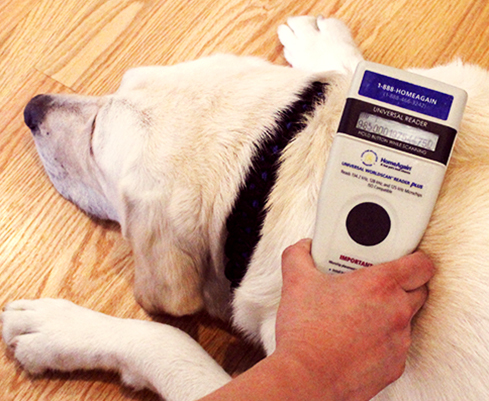 At AVAC we offer affordable rates on laser therapy treatments for your pet. Call us or come in and ask our staff about this noninvasive, cold laser therapy. It might be just the treatment option your pet needs. For more on this treatment option visit our special website page here. This is Cookie. She is having laser treatments at AVAC for a skin condition on her ear. The first image shows her being treated with the non-thernmal, cold laser light. 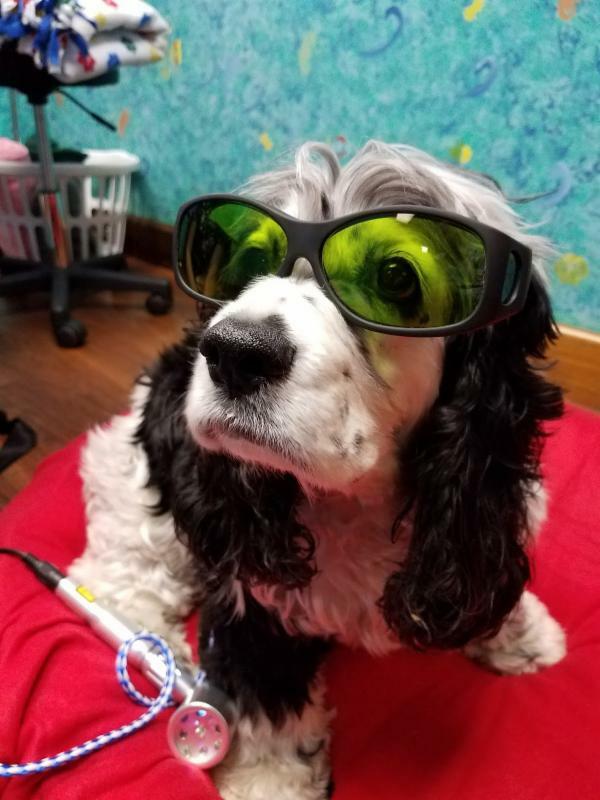 It's painless and with her condition, takes less than a minute to administer.This last image is the sweet, happy Cookie we all love...with a styling pair of safety glasses. You go girl! In every organization there are key employees who are dedicated, loyal, and work hard for the good of the business and its customers. This month we recognize Amy Sanford as the Employee of the Month for those important qualities and so much more. Amy has been with AVAC for 19 years. She was born in Birmingham, moved to south Florida in 1989, and then returned in 1996. From her starting job working in the kennels, to her current position as Office Manager, Amy has been a valuable employee every step of the way. As Office Manager, Amy oversees payroll, billing, and accounts payable. One of her most gratifying responsibilities is her work and position as Secretary of the Birmingham Boston Terrier Rescue. Amy's immediate family included three Boston Terriers; Amelia, Bill, and Treble. She also has a cat named Cracker Jack. On top of her many work and Boston rescue responsibilities, Amy has been taking Amelia and Bill to St. Martins in the Pines assisted living, cottages, and rehab facilities every week for over a year. Their visits bring joy and happiness to the residents. 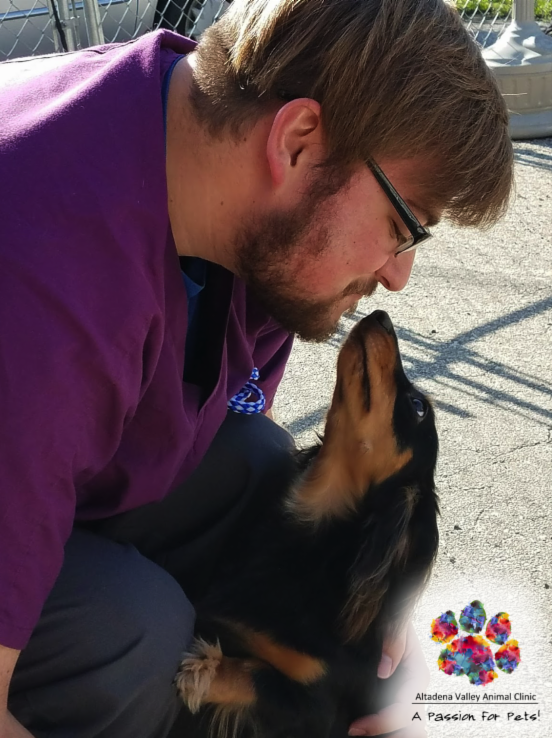 This picture of Benzie looking at Mark is our Pet Picture of the Month because it captures our core belief and commitment...A Passion For Pets! Every day we work hard to make sure your pet is happy, healthy, and loved. We thank you for your business and look forward to providing the best care available.